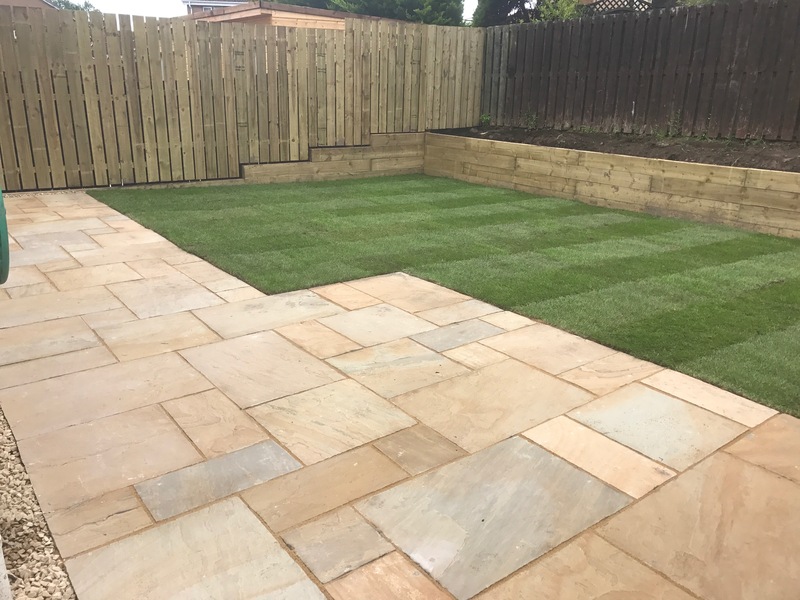 Hepburn Landscaping has been in landscaping for 16 years and was previously used as a subcontractor with other landscaping companies within Glasgow and surrounding areas. Being a new company with almost 2 years under our belt gives us the advantage that other landscaping companies lack. 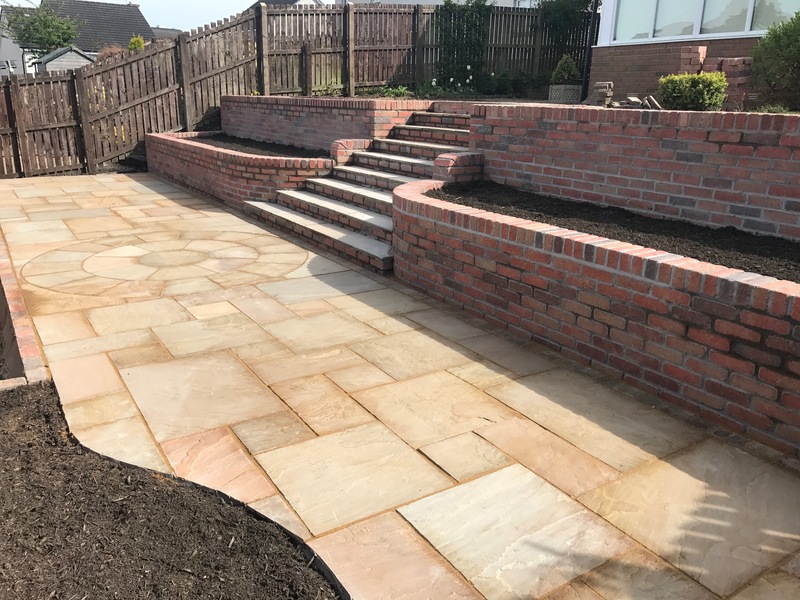 We believe this allows us to be open to new challenges and gives us drive and motivation when approaching new garden projects. We have done our research and have found that more and more people are incorporating there gardens into an everyday useful place whether that be dining, entertaining, play or just to relax. No matter the season it’s the one place that individuals and families can get together whether that’s to sit outside dining or have a nice bottle of wine. It’s even a great way to keep the kids entertained with some fun outdoor play even if you can’t get to the park. 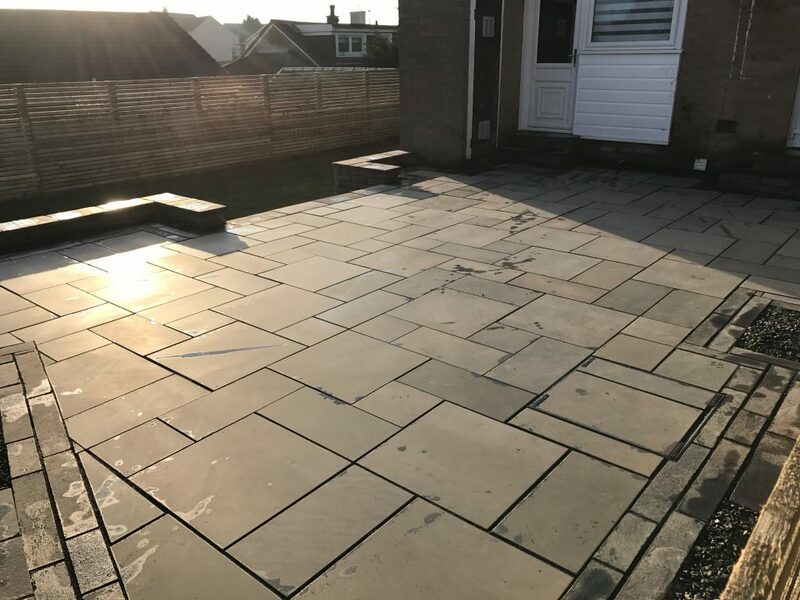 We believe more and more of use including ourselves and our own family and friends find that a functional and inviting garden opens up space within a home and can say a lot about you and the environment you live in. 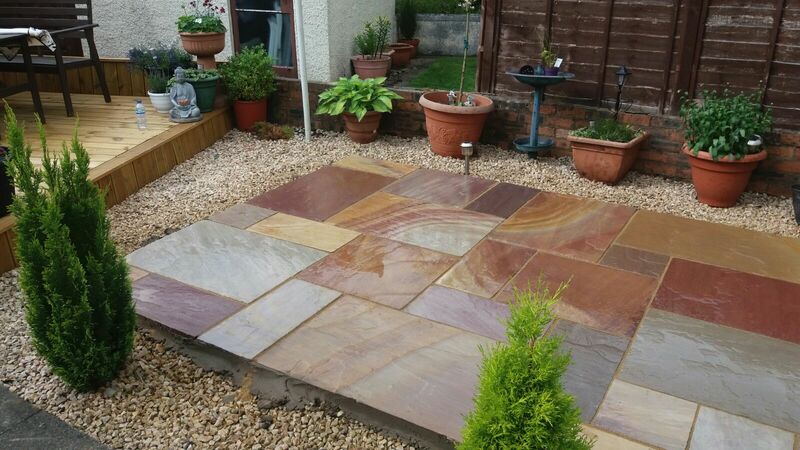 We want to give that to our customers that space to either entertain, relax and enjoy for many years, by doing this we provide the best advice in materials to use suited for the great Scottish weather and what works best when maintaining your garden and keeping it looking fresh always for many years ahead! Hepburn Landscaping as a company want our customers to feel like we are more than just a business but friends. For that reason alone we don’t except payment upfront and encourage our own families to get involved by keeping intouch before, during and even after a project is done. We even do return visits 6 months to a year on some of our projects to say hello and see how the garden is keeping. We believe this creates a sense of trust between us provides a good honest and solid relationship throughout the whole project.